Dynarev is constantly expanding and we are currently looking for a Technician specializing in Audi and VW. Please send your resume to employment@dynarev.com or call for an interview. 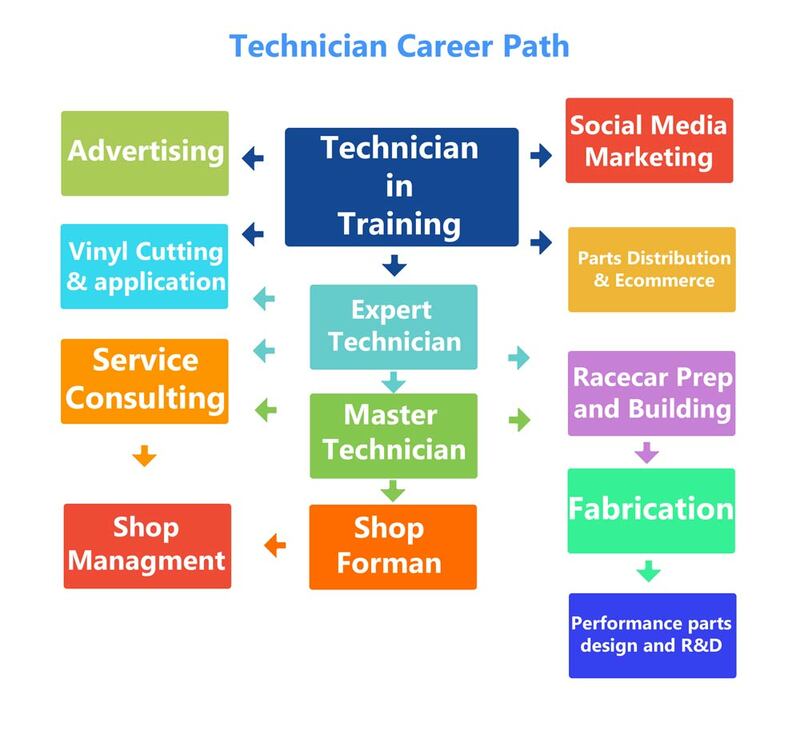 Usually Technicians have more hobbies and interests beyond car repair. We recognize this and give them multiple options of advancing their filed of knowledge. With extra training they have the option of different careers in Dynarev that will earn them more money and experiance. There is always an opportunity to advance. 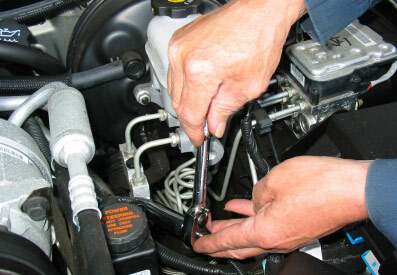 As an Automotive Technician (Automotive Mechanic) you will quickly and efficiently perform routine maintenance and identify the cause of breakdowns and repair them using the most optimal solutions. • Continuously learn new technical information and techniques in formal training sessions in order to stay abreast with rapidly changing technology. • Routinely inspects, maintains and makes necessary repairs and/or adjustments to machinery necessary for an efficient and safe work environment. Please send your resume to employment@dynarev.com or call for an interview.